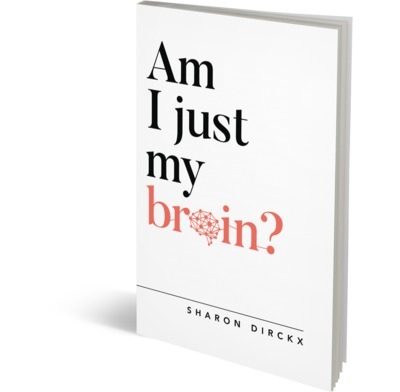 Sharon Dirckx has written an excellent primer on the challenging subject of human consciousness. In this marvellous little book she has defined and discussed the major topic points with clarity, and skilfully makes difficult concepts easier to understand. The result is a solidly presented case for our minds being more than just our physical brains. It examines questions that neuroscience can’t answer such as why we can think, and how this ultimately points us to the reality of a creator God. I love the way the book ends with an exhortation to ask questions and points to useful resources to help seek answers. Thoroughly recommended!